E-learning has gained very much popularity in the last a few decades because of the evolution of various wonderful online learning resources. Online study for exams is not only a convenient method of study but also it is an affordable and easily accessible resource. 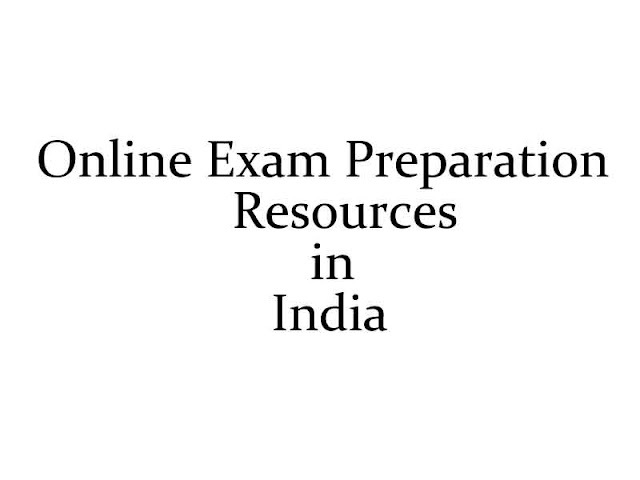 In this article, we are going to discuss some of the most useful online exam preparation tools and resources used by Indian students for the preparation of their exams, especially competitive exams. There are many benefits of online exam preparation. You can download the study material and test papers online and read them on your system and even on your mobile phone, anytime. Most of the online study resources are free to use so you don’t have to spend any more money on physical books. You get a lot of assistant from industry experts and those who have already qualified the exam you’re preparing for. So, just go for it. Here are some tools that can help you get the most out of your online study efforts. There are now more than hundreds of websites in India that provide free and paid online tests and study material for thousands of competitive exams going on in the country. 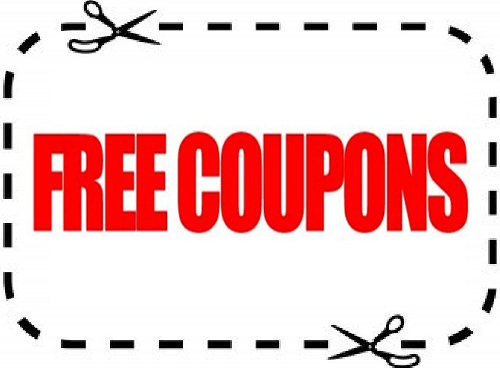 Students can easily access these websites to get daily free dose of online learning, download study material and/or sample test papers, practice online with mock tests, and more. Blogs are another wonderful way to increase your knowledge about anything. A blog is like an online journal where people share useful tips, suggestions, job notifications and more to help others who are preparing online for exams. Blogs are free and easiest method to know more about any topics or find useful tips to prepare for an online exam. Most competitive exam blogs run as a job portal where you can get the latest notifications about upcoming and ongoing exams, and get study tips for popular bank exams, AFCAT, RRB, SSC and other such exams. Many people have heard and even have used question-answer sites like Yahoo answers, Quora, and pagalguy.com but only a few people actually know that these websites are wonderful for the online preparation of any exam. Basically, you can ask any types of the questions there related to anything including e-learning and an exam. Quora is the best of them. Just search for anything on the website and you’ll get tons of questions answered by the professionals and industry experts. And you can ask your own questions there as well. Wikipedia is like an online database of everything significant. You want to know more about a famous exam or institute or person, you search on this website. Although Wikipedia is created, operated and run by general public, the content here is properly vetted before being published. So, you can be assured of getting the right and good knowledge about any exam here. Many students are already using the site to regularly prepare for their schooling exams, competitive exams, or just to improve their knowledge. Forums are the websites where people discuss certain topics. You can find online many education and career forums in India where regular discussions take place about the ongoing exams. You will that many questions are asked and answered by the community members to help themselves and others. Any of your exam related query like notification, exam type, tips, doubts, etc. can be solved here. Social media sites like Facebook have emerged as a wonderful platform for online exam study in only the past few years. Thousands of students are using online Facebook groups and pages to prepare better for their exams. They are like free discussions rooms where useful information and study resources are shared regularly. You can even subscribe to one or more career groups to get notifications of the latest exams, etc. Fortunately, you no longer have to visit a local book shop and spend your precious time buying books for exam preparation. Websites like Amazon and Flipkart let you select and buy the best books online for any exam at reduced rates. You can read blogs and forums to find out the best books, and then you can buy these books online to get them delivered to your home.